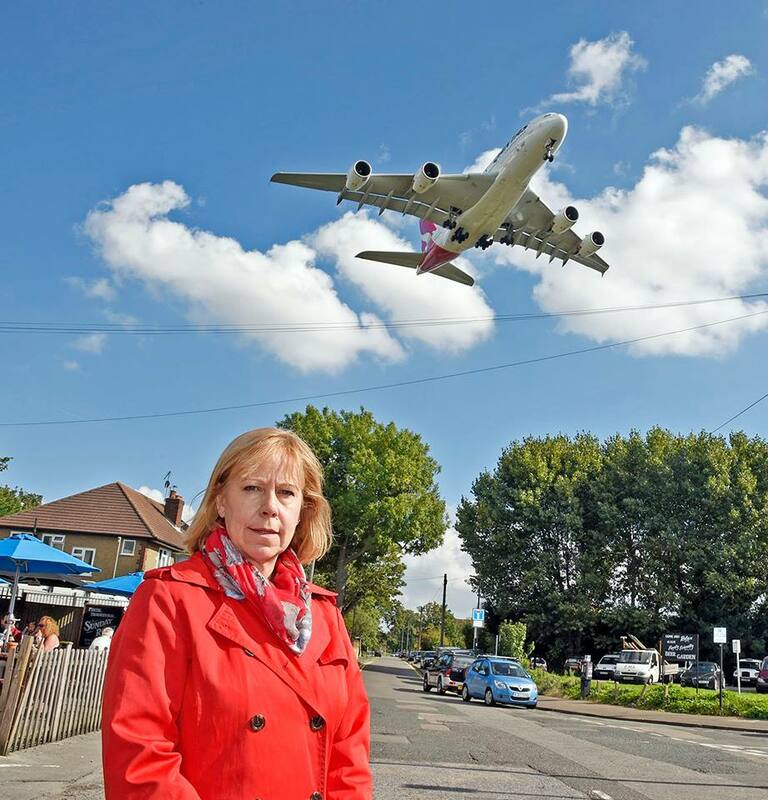 Today Heathrow announced the commitments it would make if the government decides to back Heathrow expansion and allow the third runway to go ahead. ‘Their commitment today of a ban on scheduled night flights for six and a half hours will be met with scepticism by local residents who too often suffer the breaches of night and day respite agreements. With the current situation as it is, how could we possibly trust their new ‘later starts’ offer? Furthermore, with a third runway, current day-time respite periods will be cut, and another 300,000 people will experience significantly more noise. ‘Of course the transport and training investment offered by Heathrow is to be welcomed but these are necessary now with the 2-runway airport.